I ran the Doomvault for the boys. 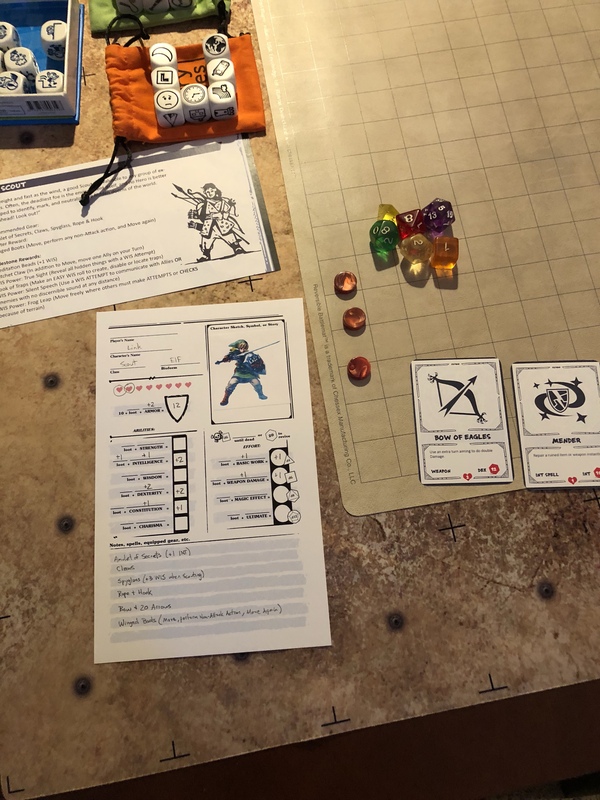 It was a blast using ICRPG with the tweaks I discussed from Savage Worlds – Bennies and Action Deck Initiative. 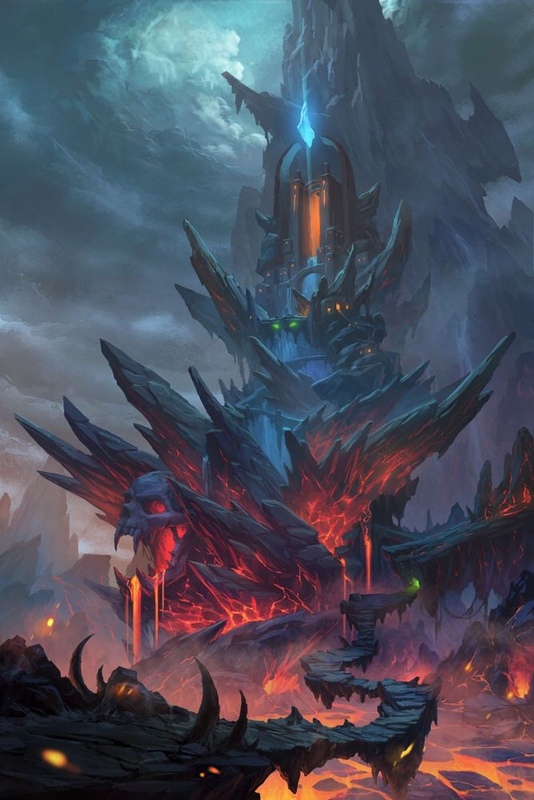 In the lower half of the picture above I have my notes ready for the Doomvault. 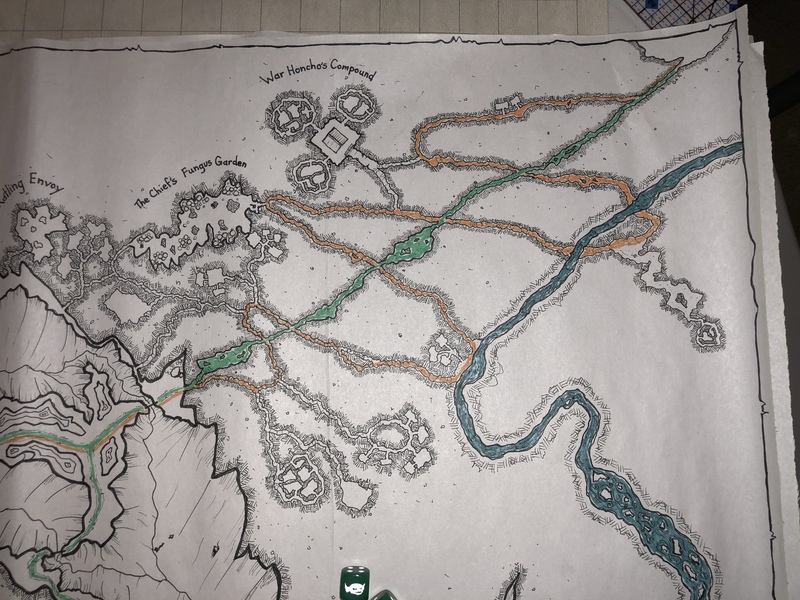 We wound up using all of this space to build our story embellishments, as I’ll show in detail below. Before we started, I went to my FNG store and purchased the giant d20 to indicate the current Target Number. I also decided to just replace the large, steampunk Hero Tokens with blue chips. 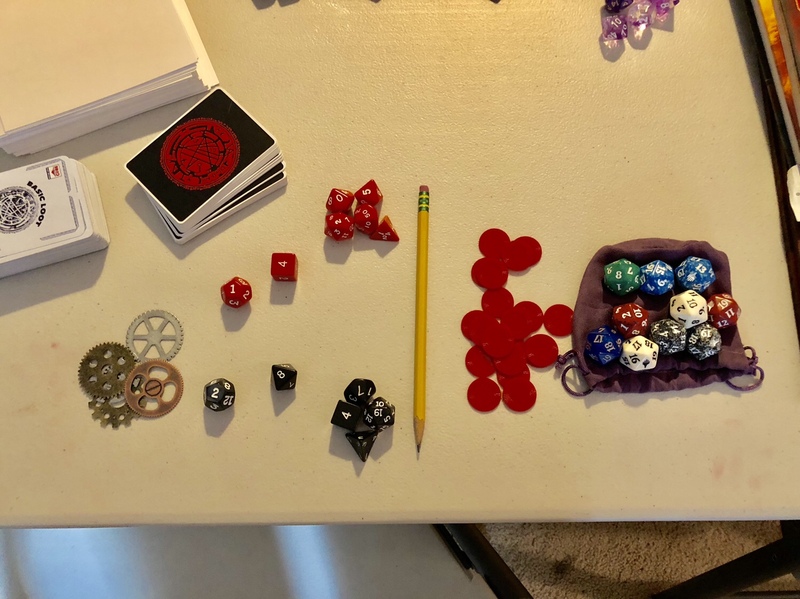 So, for our game, we started with 3 Bennies (red chips used to either roll with Advantage or re-roll after rolling an Attempt) and 2 Hero Tokens (blue chips used to add Ultimate Effort to your Effort roll). I also found it easy to use 3 colors of those little counters that FFG makes (upper part of picture). Mainly used to count HP, Health, and Hearts. Blue = 1 HP, Green = 5 HP, Red = 10 HP or 1 Heart. 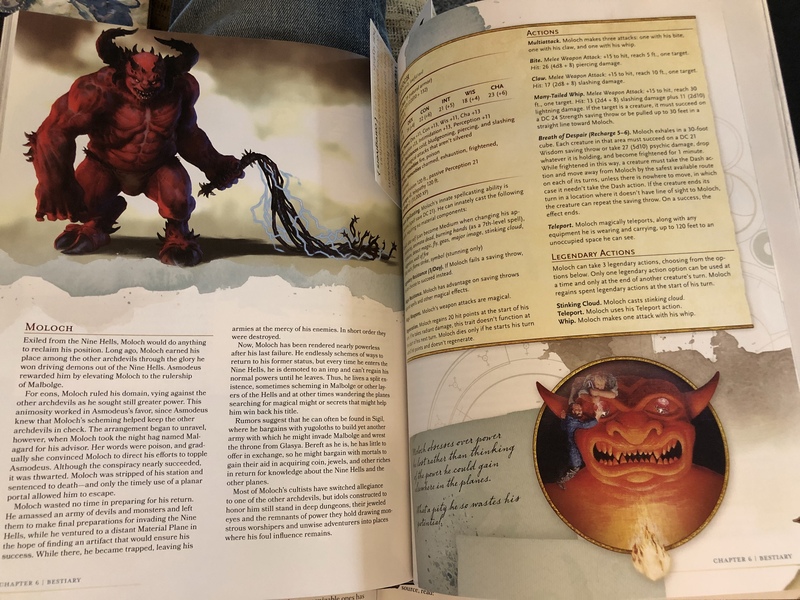 I should also mention that the giant d6’s and d4’s (in the guise of a d12) in the picture are what we used to count Spell Burn and Battle Fury (page 80 of the Core 2e book). Here’s the story board approach we used. The boys love this because I let them build it. First, 3 index cards are drawn from the pile (I’m using the 1st and 2nd releases because that’s plenty of Fantasy genre goodness). They can arrange them in any order they want to set up the Location, Goal, and Obstacle (see pg. 72 Core 2e). We had a door as our Goal, so we had to hide a card under which represented what was behind the door. 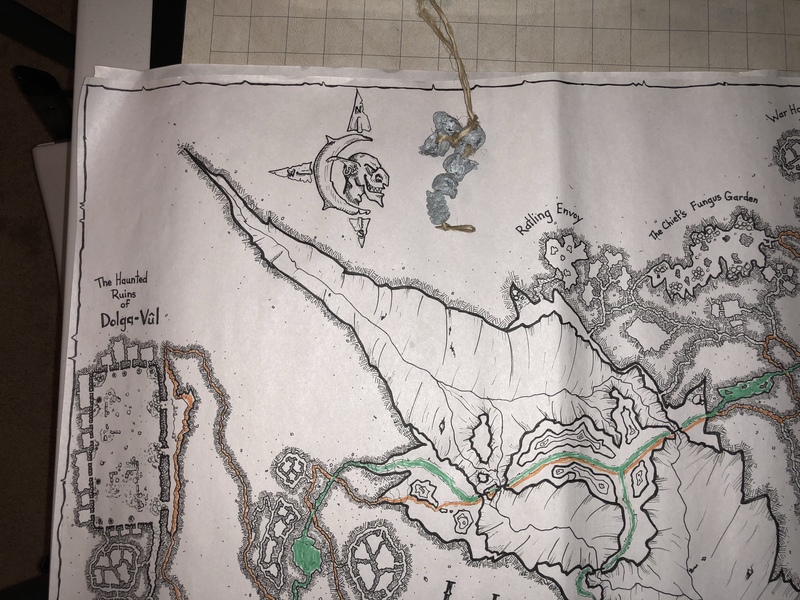 Even though the Doomvault begins in Norburg, we inserted this into the adventure between Hag Roost and the end of The Long Pattern where the Invincibles are guarding the descent to Mirror Lake. We found a secret passage (in the ceiling of The Pattern) that led us on a side quest. After laying out the 3 index cards and determining the LG&O, I let the boys roll the Story Cubes to help create links between the 3 cards. In the top one they decided that the first card was a map they found in the ceiling. 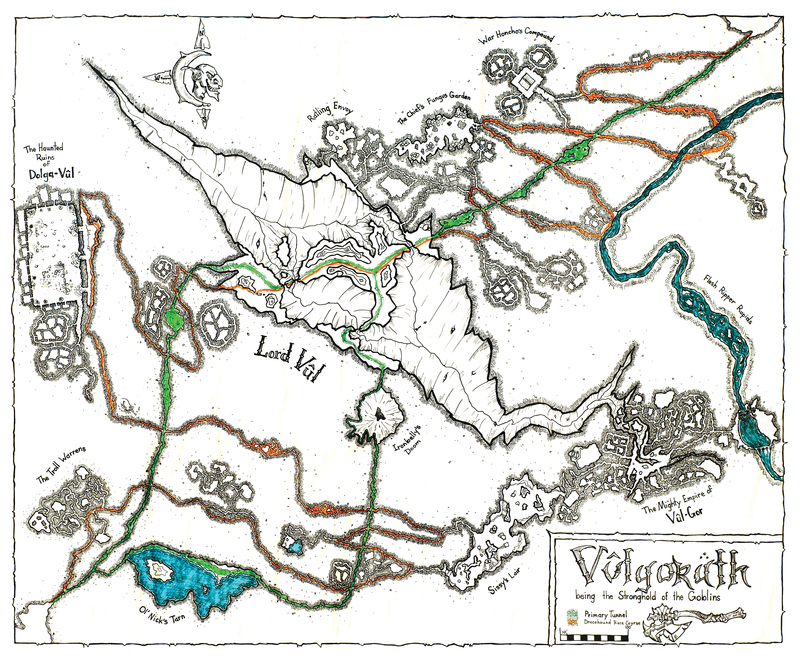 The map contained a magic locket in the shape of a Hieroglyph. The boys don’t know about the next adventure called Eyes of Sett. 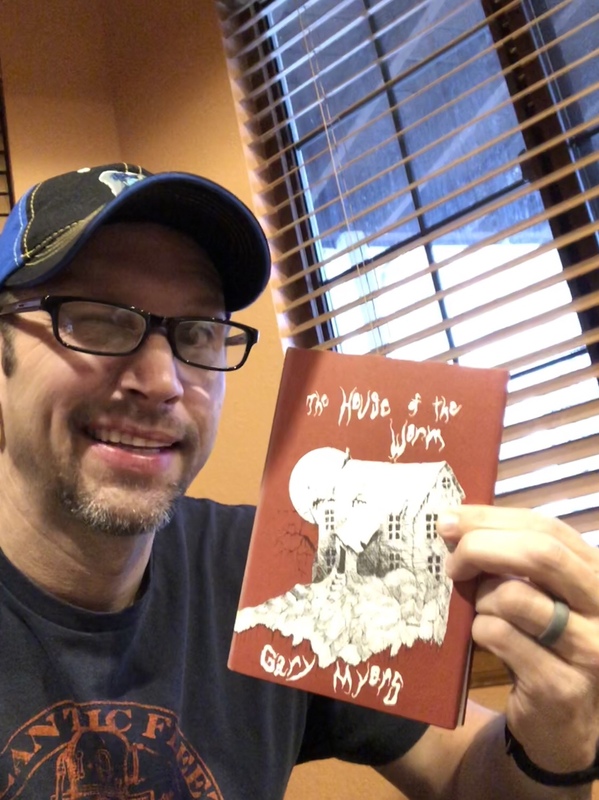 I told them that we could create a cool magic property that will come in handy on their next adventure. This could be a fun way to start that adventure. 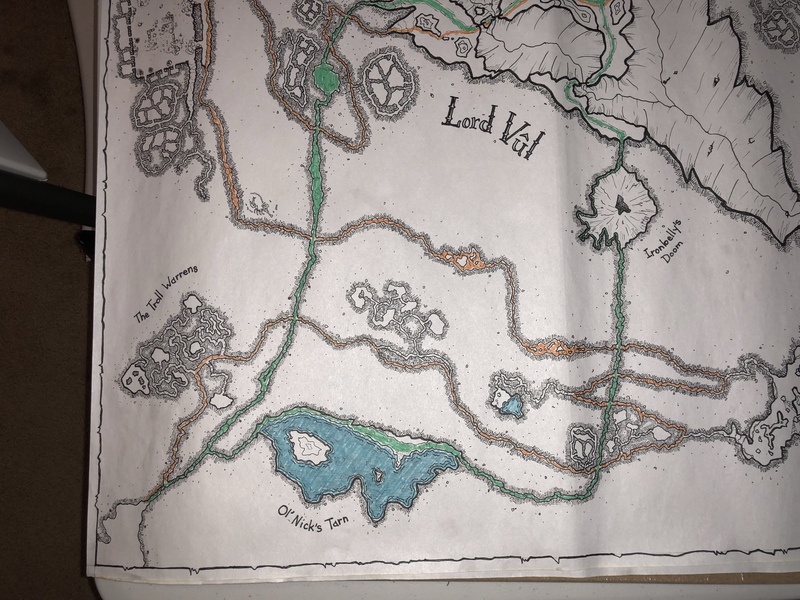 The map showed a way to descend to a different cavern. We battled some Cave Ropers to get to the door. This door could only be opened at a certain time of the day. I made them accomplish a 4 heart study of the door that needed to be finished before a 4-round counter went down. They managed to open the door at the right time and fought 2 Giant Tentacles to earn everyone a Loot Card! The group went back and we managed to sneak past the Invincibles using Kang’s magic and Moonglum’s sneakiness. To cross Mirror Lake, we did another card draw as above. I won’t recount everything, but at one point Bran was inside of a Cave Roper being eaten and managed to kill it from within with his sword Hot Knife. 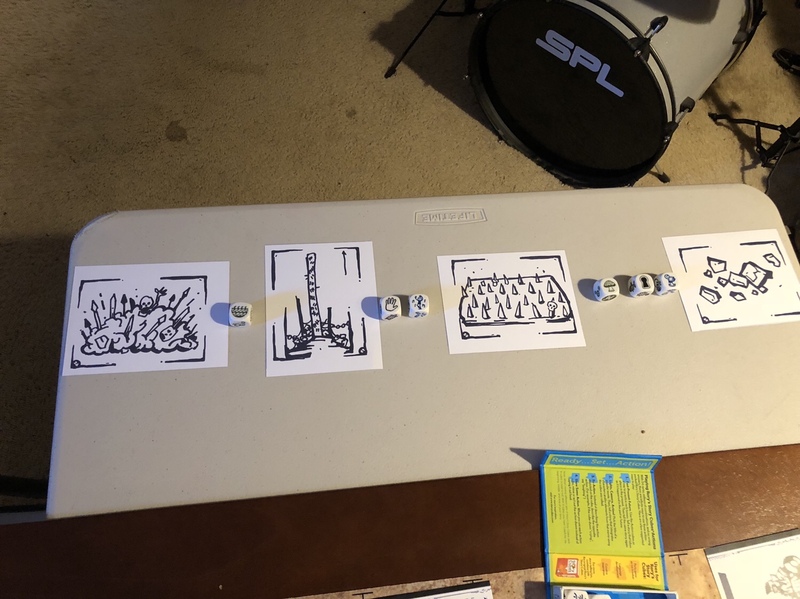 This method of creating the story on the fly is fun and effective at generating collaborative game play. 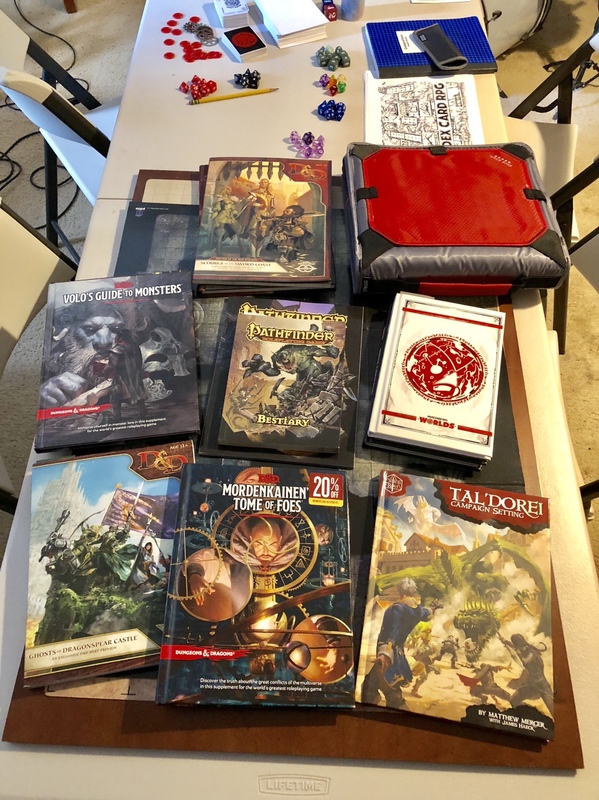 I also wanted to mention some good products that I picked up on DriveThruRPG. 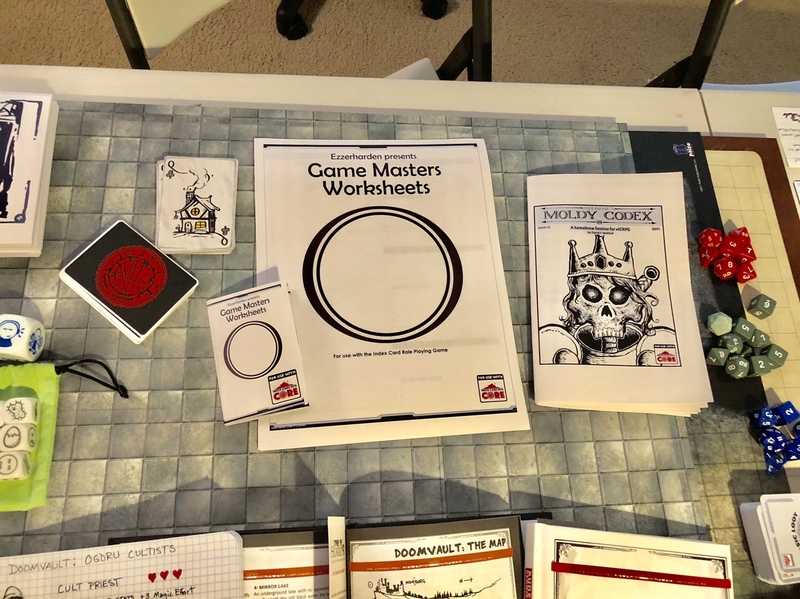 The Game Master Worksheets are nice sheets to use if you want to create a one-shot all the way up to world building and campaign design. 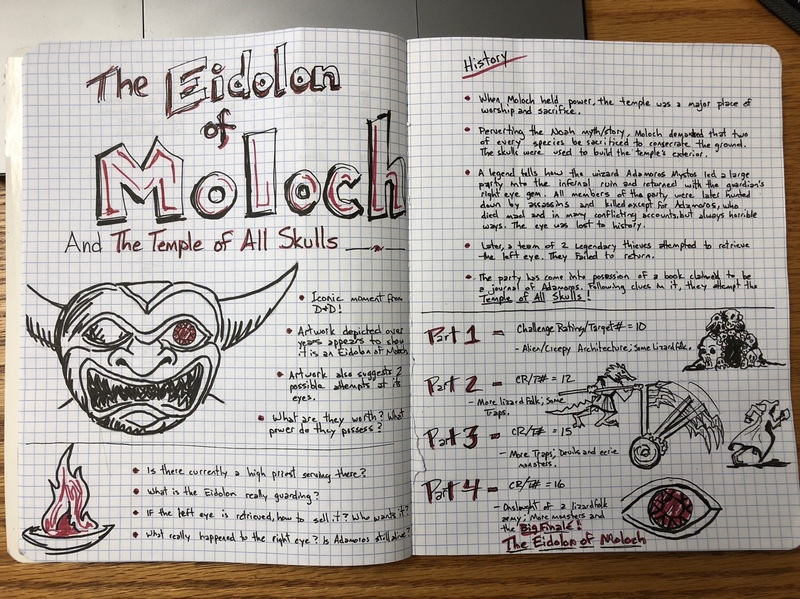 The Moldy Codex has a great Fantasy adventure called The Lost Tomb of the Skeleton King which I’ll likely run after Eyes of Sett. I sure hope Daniel continues production of the Moldy Codex. 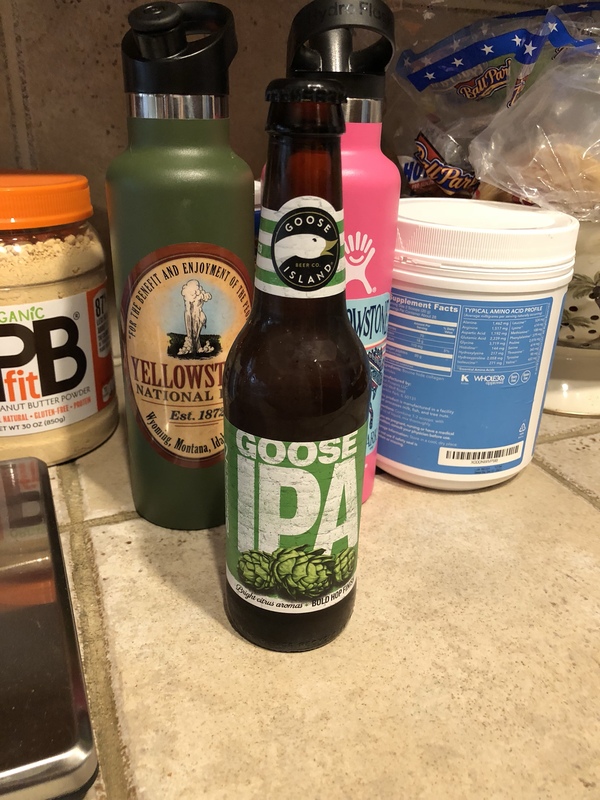 Finally, this Goose IPA is legit! Stay thirsty, my friend! 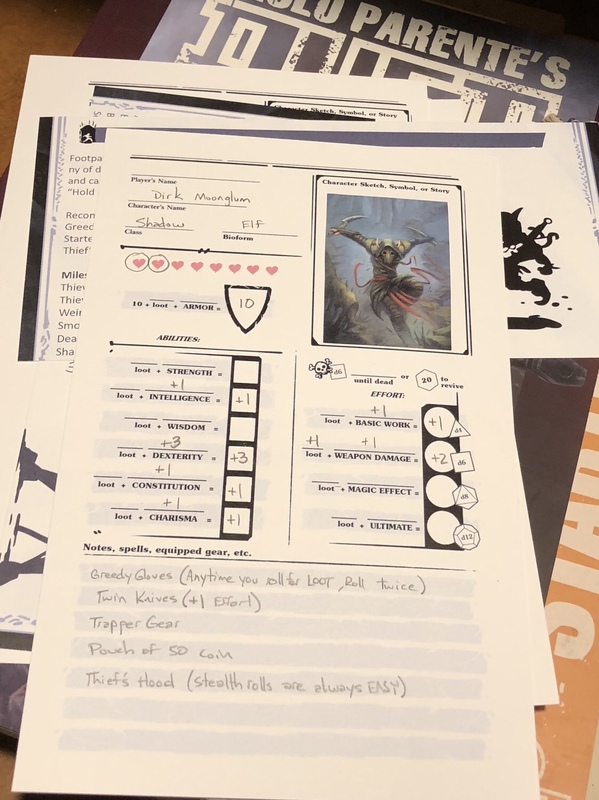 My boys and I decided to try our first session of ICRPG using characters based on the archetypes in the core book and just making up the story as we go along. First, let’s check out all the characters we created! Kaden opted for the Scout and made his character Link from Zelda. Kaden is also using my oldest set of dice there – circa 1980’s. Silas chose to make Peter Pan, the Mage version. I acquired the fin boots, but we altered them to winged boots and I traded them to Pete so he could fly. I mean, he is Peter Pan, after all. Ryland chose a Guardian – Kili from the Hobbit, but not the movie depiction. His Kili is red headed and wields a massive battle hammer! Yeah! I made a Wildling named Pullo. He’s based on the character in the HBO Rome series, but is Celtic rather than Roman – just a big lug. The cool thing about this game is that the loot I acquired has turned him into a healer type. He’s like a huge barbarian with magic rune stones. 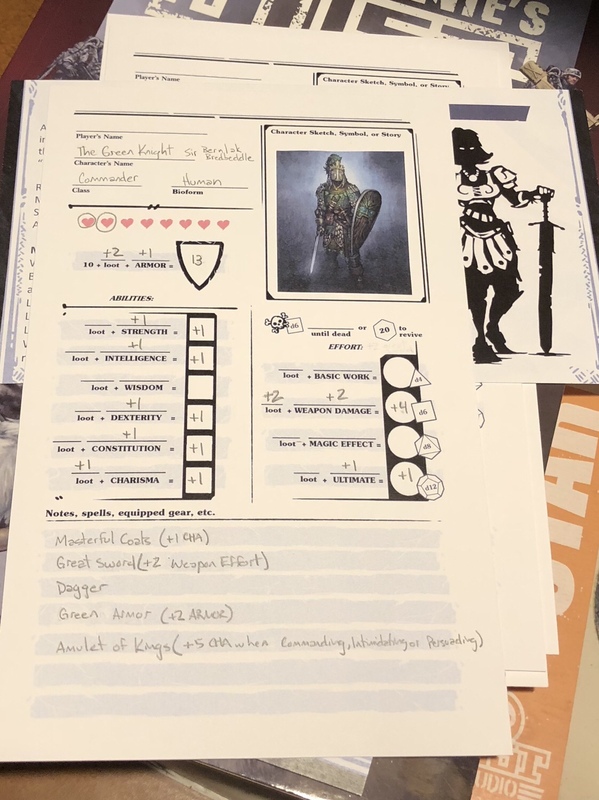 Other characters we made, but aren’t using for Session 1 are Rakhir the Red Archer, Bran MacMorn, Kang, Dirk Moonglum, and The Green Knight. 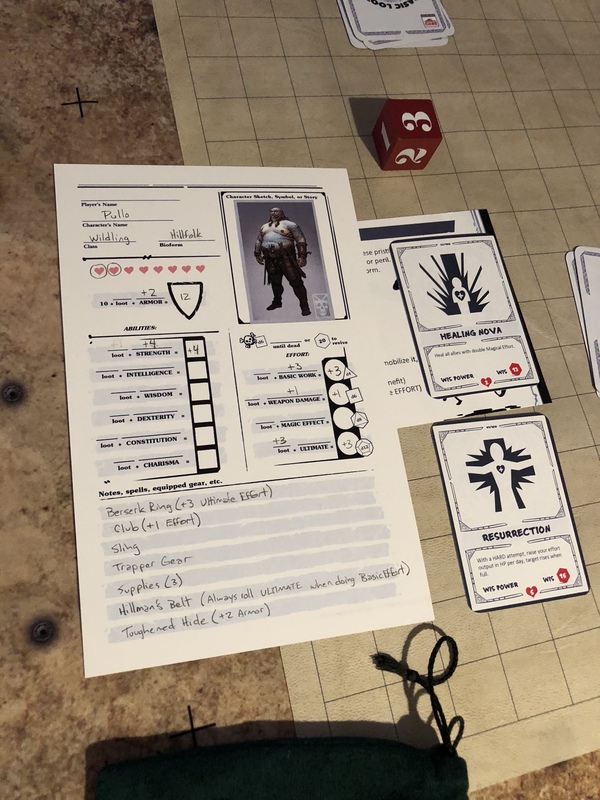 We decided to use Loot Cards and Rory’s Story Cubes along with the actual Index Cards from the ICRPG game. 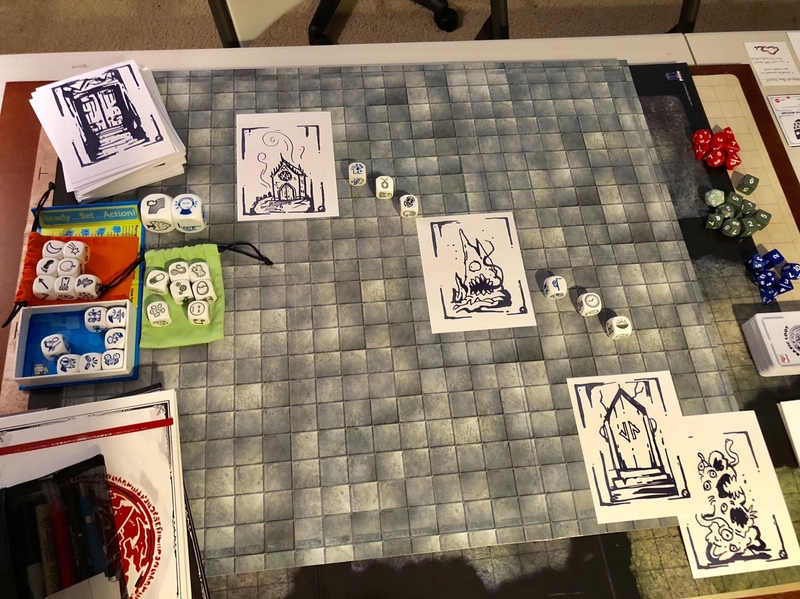 When I say, we made up the adventure on the fly, I mean we went into the game with absolutely no starting point and just started taking turns going around the table drawing cards and rolling dice and together we created a plot line. 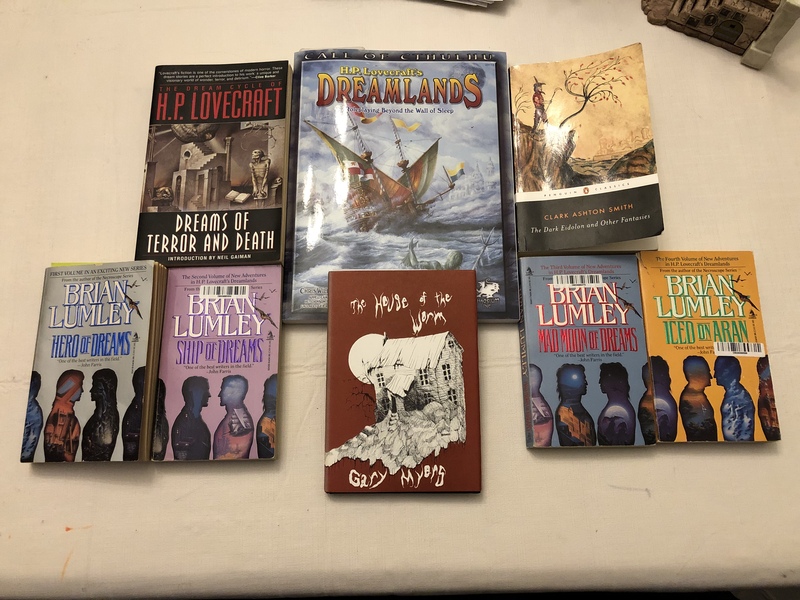 We just arranged things the way we felt the story needed to logically flow and then went back and began going through the sequence of events, but in more detail. 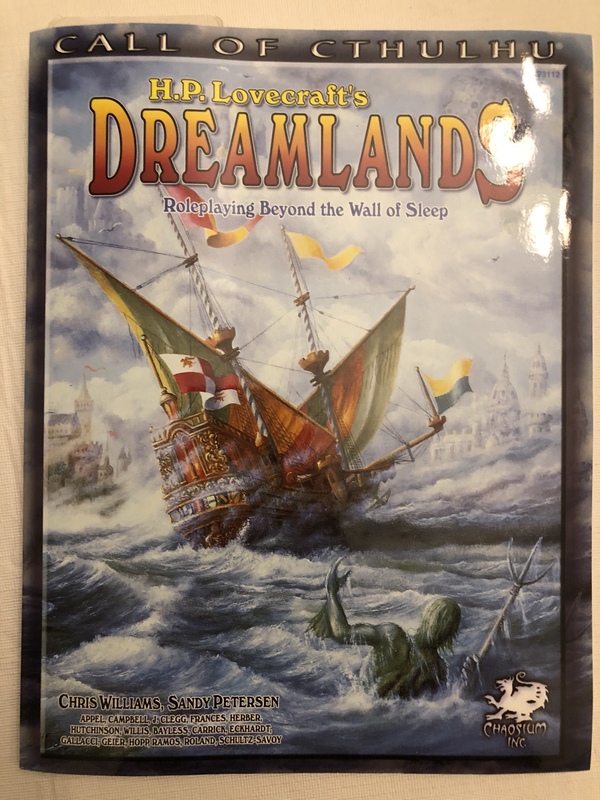 My kids absolutely loved this “theater of the mind” approach and they actually contributed quite a bit of cool detail to the story as we played through two battles and several trapped rooms. 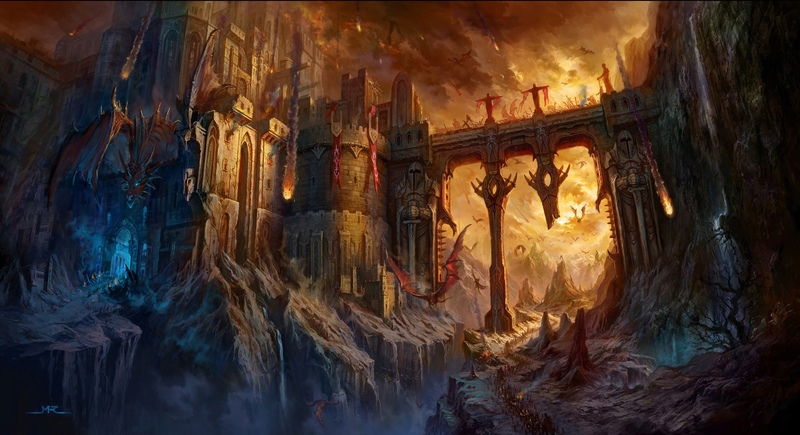 We began in the midst of a dungeon where Pullo had just pulled a lever releasing a cloud of poison. 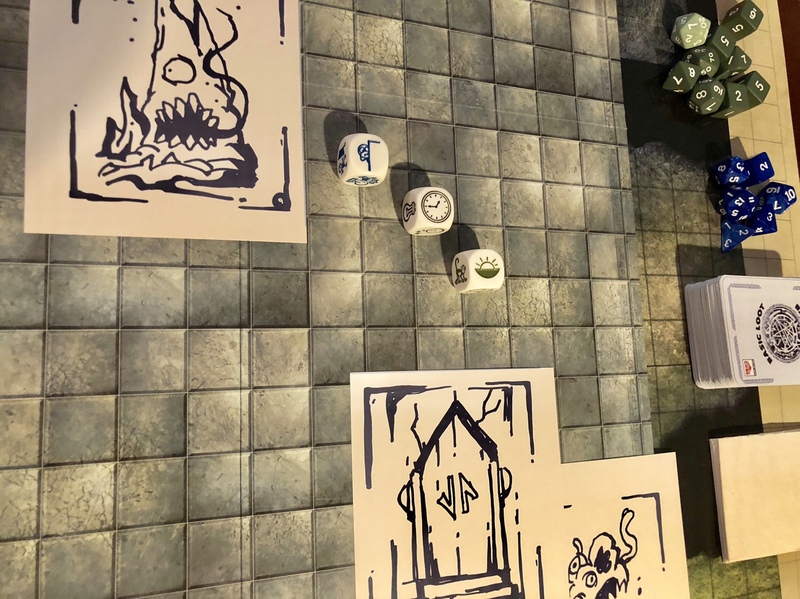 We grabbed some magic items from the room revealed and battled some skeletons as we escaped the poison room. having narrowly escaped the horde of skeletons and the poison gas, we were suddenly in a long corridor filling with water. To escape we had to climb a gore and nail-adorned tower out of the level that was flooding. Pullo fell and suffered falling damage but made it out. The crew emerged in the midst of a troll ritual and had to stop the ritual from culminating in the summoning of some foul beast. Fortunately, we didn’t get too beat up and took out the trolls before the timer ran out! 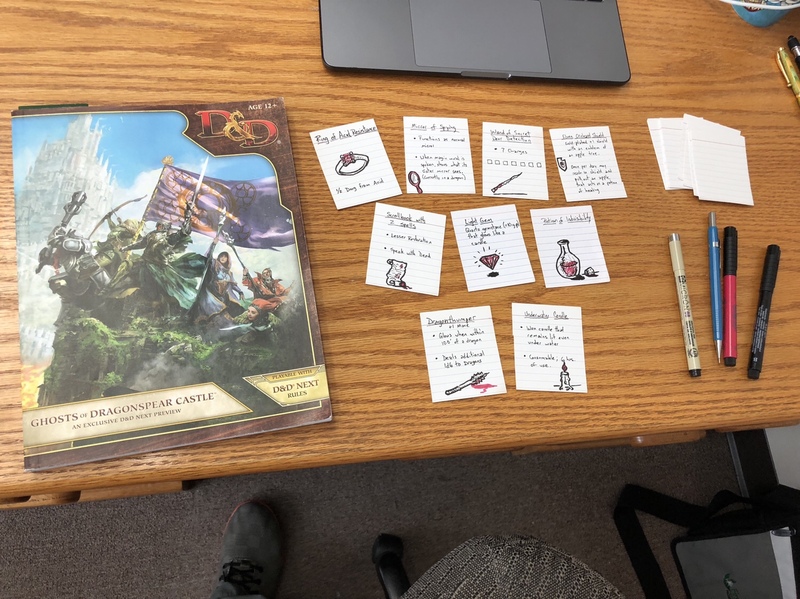 We drew loot cards for our victory and stopped just shy of halfway through our story line. That was about a good hour of play that left the kids eager to see what happens next! This game is the best! 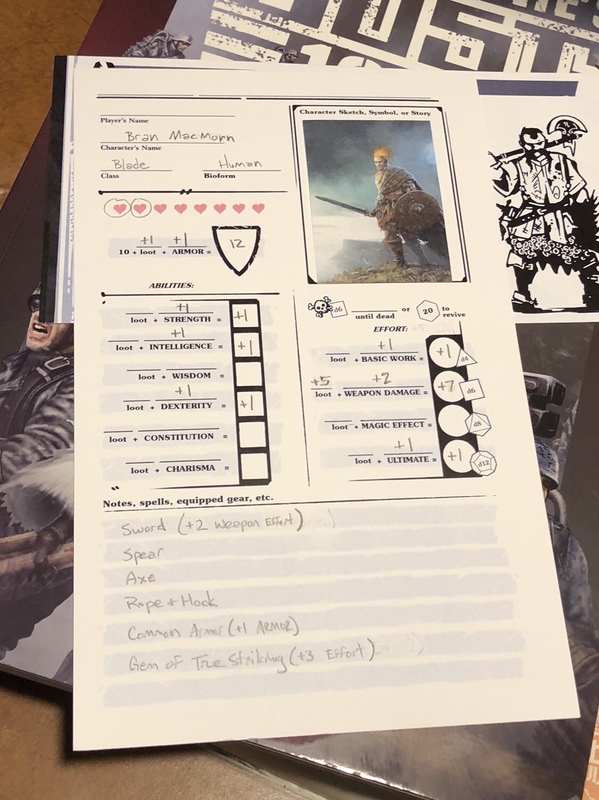 I love ICRPG and can’t wait to play again with the boys. The thing I loved the best was the feel of the game. 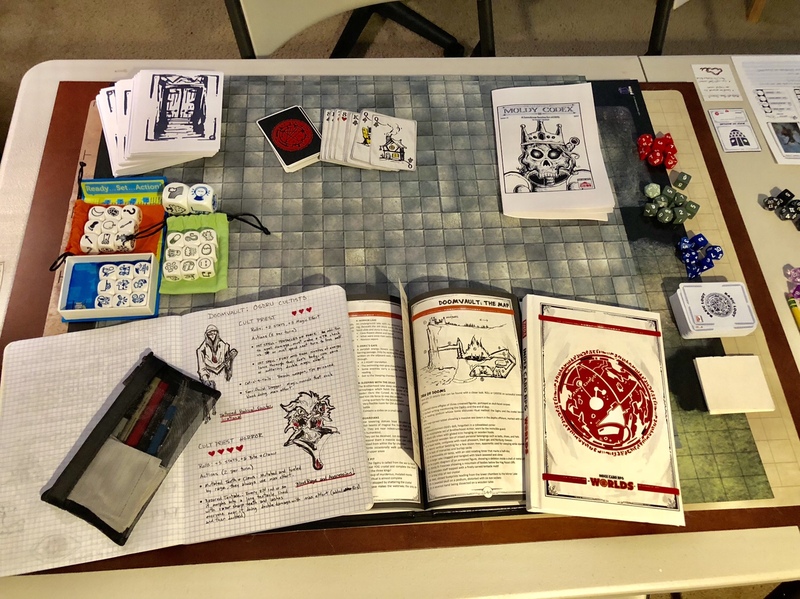 It felt like old-school D&D, but much simpler and streamlined. 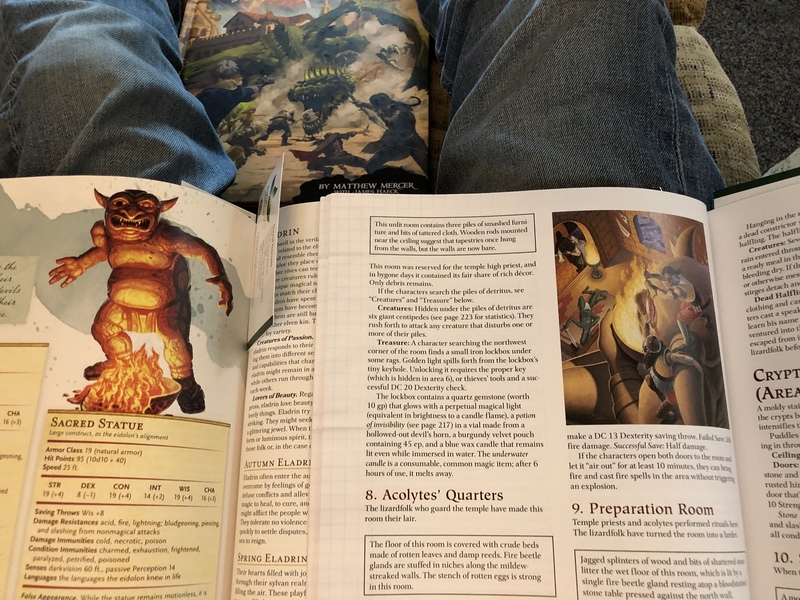 It’s also similar enough to 5e to feel familiar. 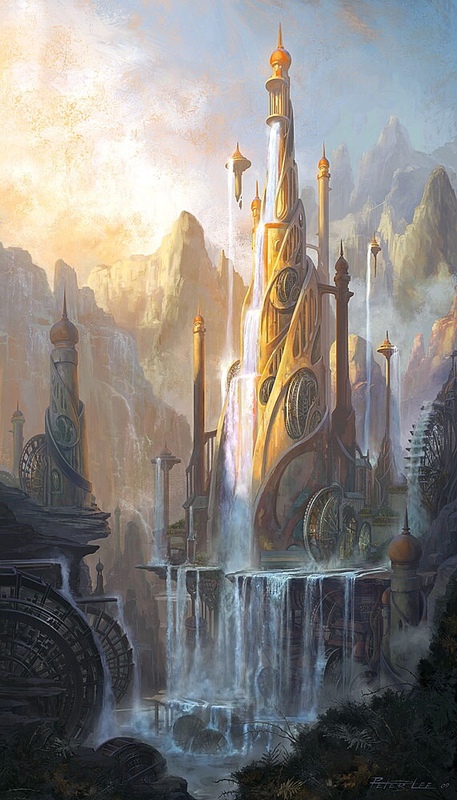 I seriously could randomly choose almost any module or adventure and just run through it using the ICRPG with almost no work at all. Definitely my new fave for a universal RPG! What I discovered was that all roads point back to the Rules Cyclopedia. To me, it’s the best book that I use to look up all sorts of things. It’s not the be-all, end-all of sources, but it’s my go-to. 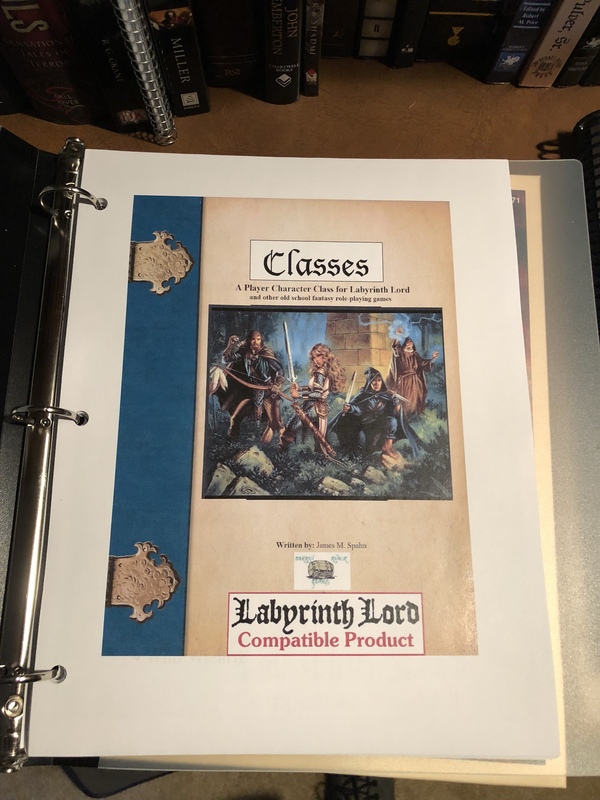 I have to admit that back in the 80’s when I was playing original BECMI/AD&D, our group jumped on the AD&D products immediately, and I never really played too much in the Mystara setting. 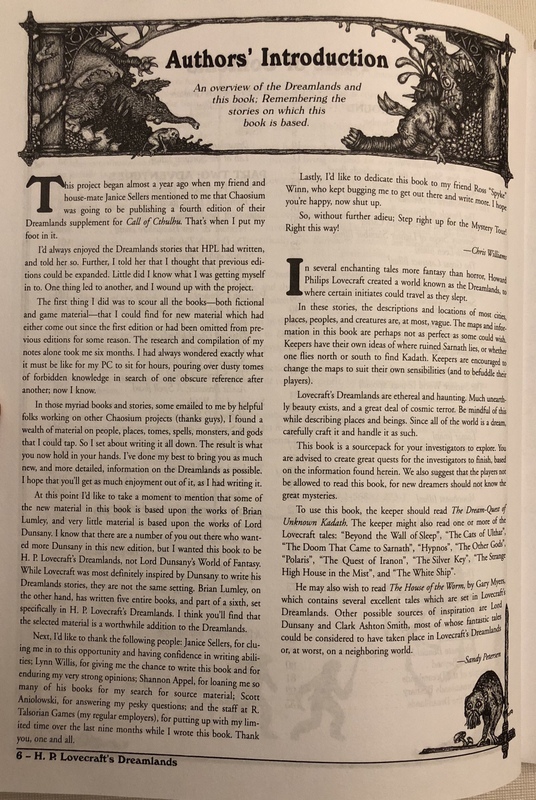 It’s a shame because I now believe that Mystara is the best setting for playing the type of BECMI/OSR game we’re going to be playing. I took all of these classes and made a resource for the players to use. 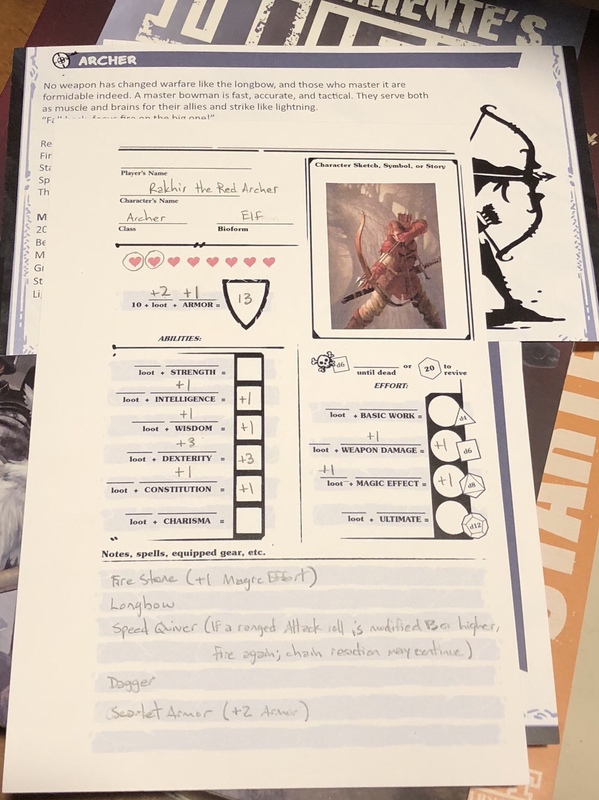 Since we’ll be utilizing Weapon Proficiency and General Skills, I found a character sheet online that has an entire page dedicated to these mechanics. I’m not sure of its origin, but it’s perfect for our campaign. Finally, the one area of adventure that I just couldn’t find a system that I truly loved was the Hex Crawl. I’m sure there are numerous systems that are just fine, but I wanted to make travel and encounters have a simple system and use the groups’ skills. 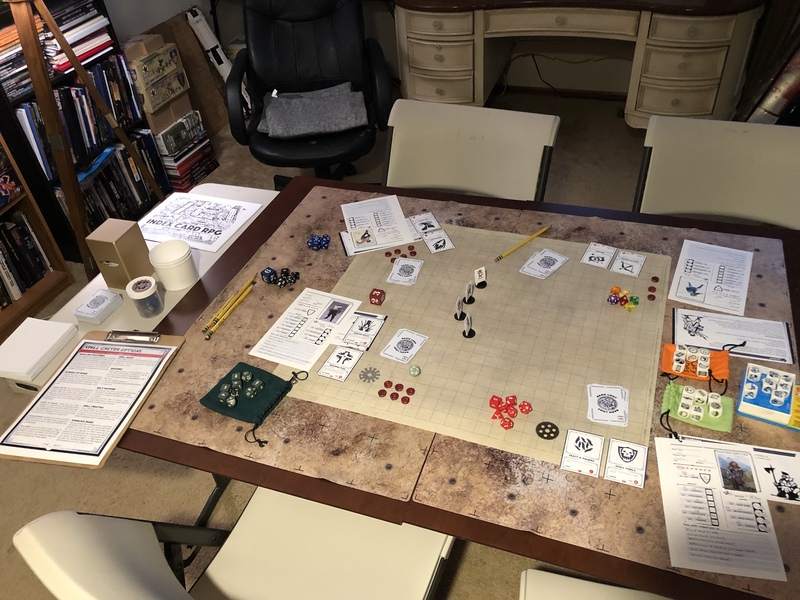 I found the perfect set of encounter tables online. They were created by Jed McClure and he calls them Wilderness Hexplore. The system was designed for a map with absolutely no idea what lies beyond the home hex you start on. 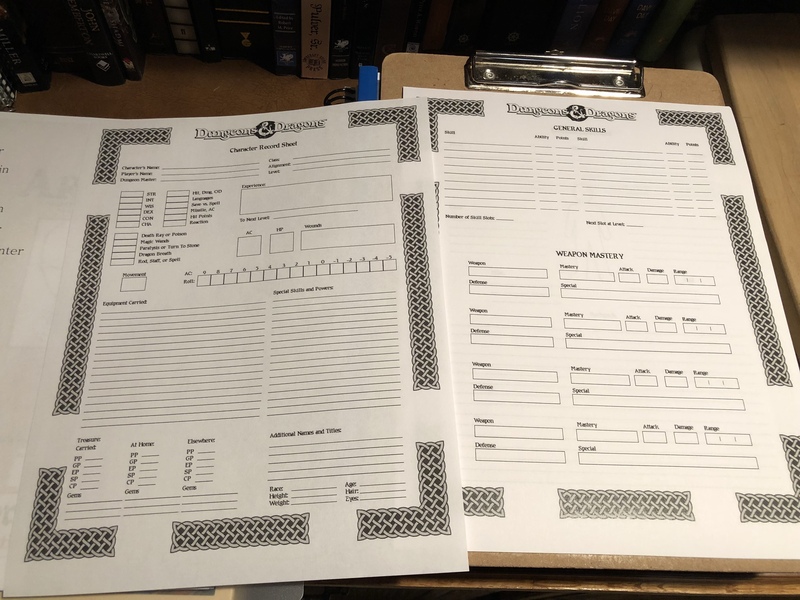 Since we’ll be in the Mystara campaign world, I modified his method, but I still think his tables are pretty robust. 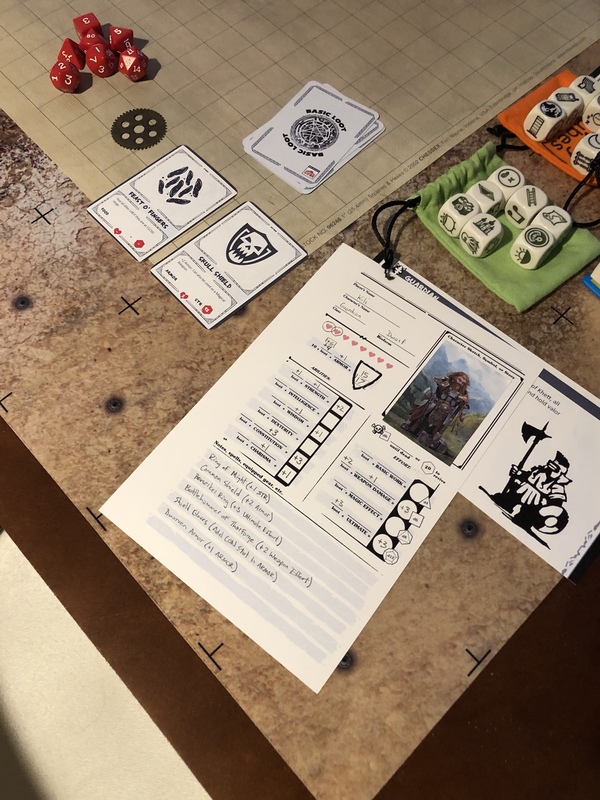 My system utilizes his tables, but it requires the party of adventurers to be more involved in taking on certain roles as the group travels. Here is the revised system that utilizes skills from the General Skills list in the RC. 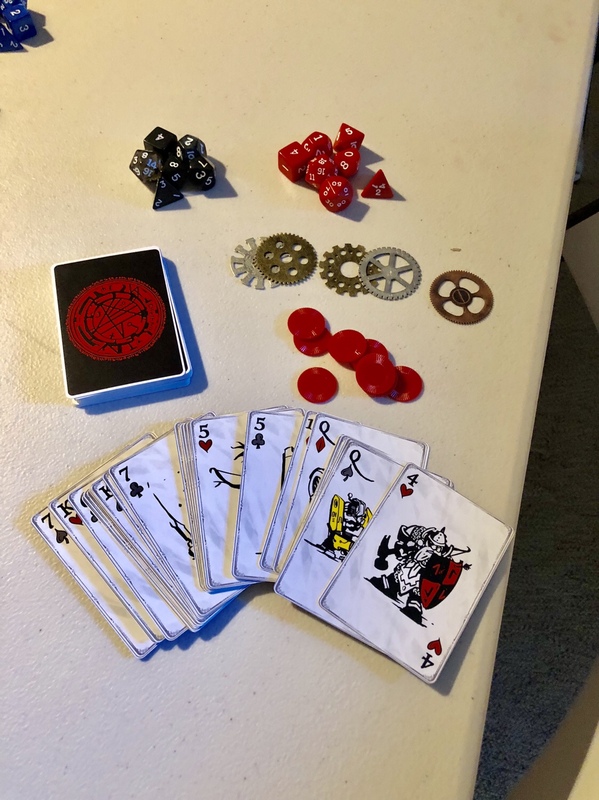 I’ve been toying around with a method to play Savage Worlds in a streamlined, solitaire style. 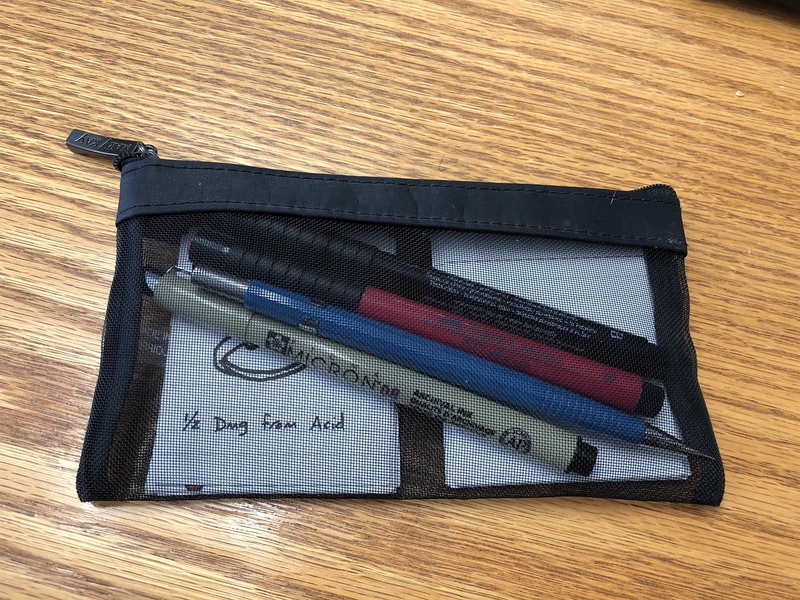 The method I created requires the following products. 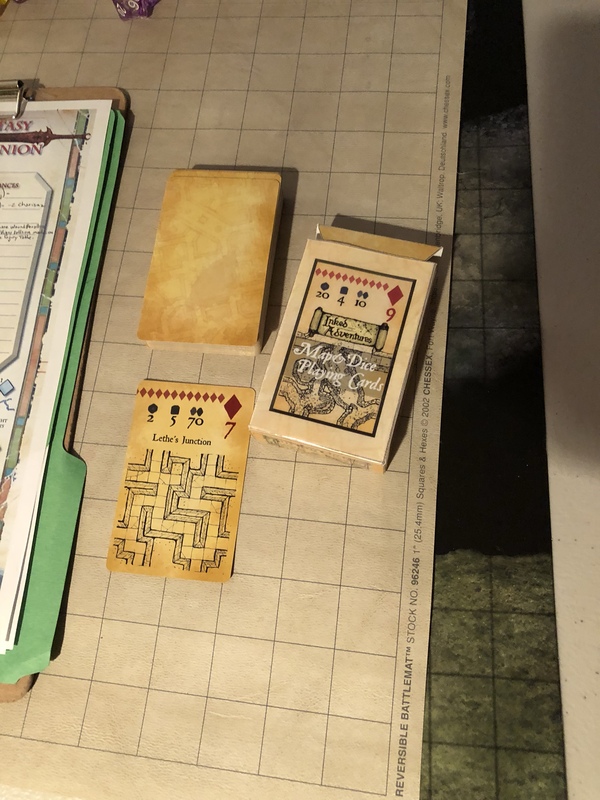 The first is the Map & Dice deck from Inked Adventures. 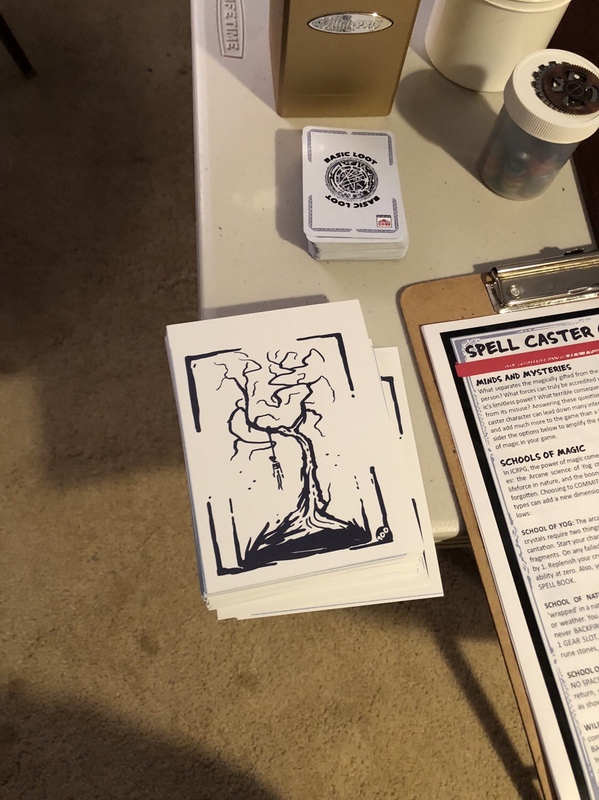 Each card includes a small geomorph dungeon section, suit and card number, and die results for a d6, d20, and d100. I created a Setting Rule that allows you to spend a Benny to use the dice results on the cards rather than the number you rolled. If, for example, the card had a 6 on a d6, you could spend a Benny a get an Aced die result! 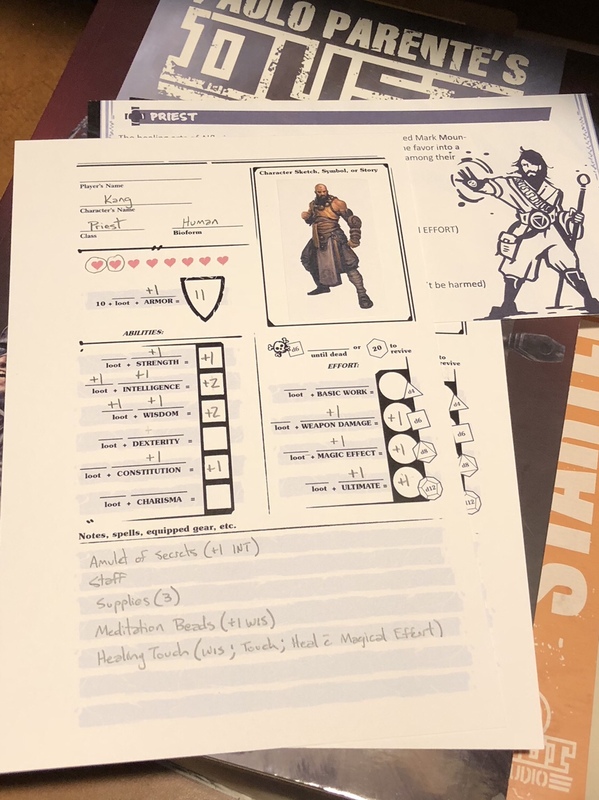 I, once again, used Gold & Glory to create a random character. That is the character you must use for the 10 rounds of play. 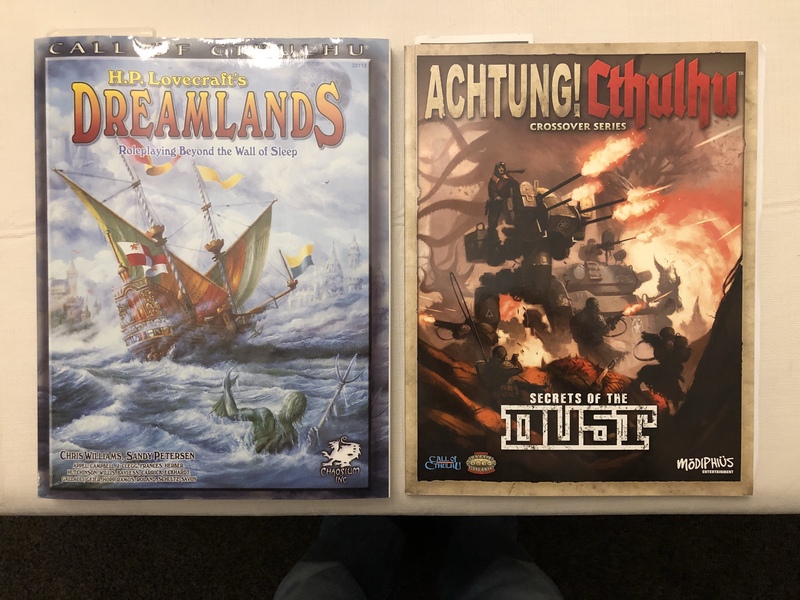 You’ll also need the Savage Worlds Deluxe Explorer’s Edition and the Fantasy Companion. 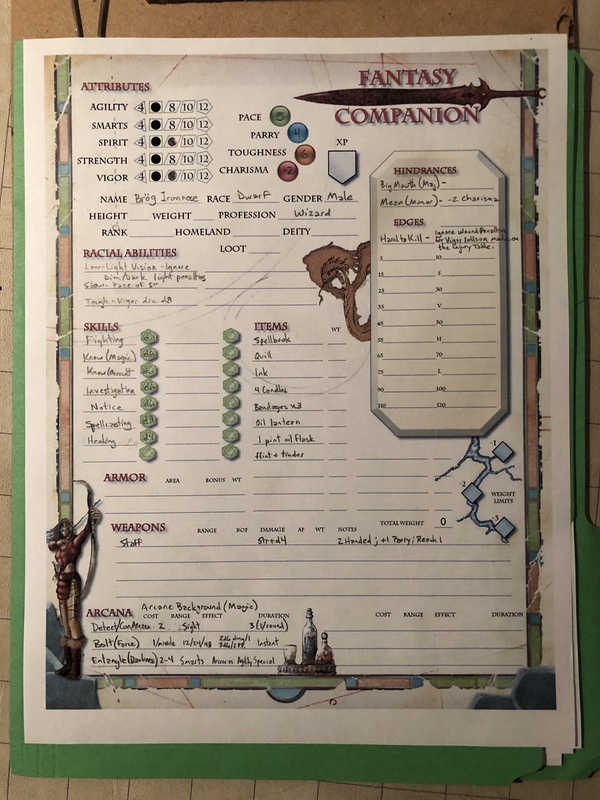 I chose to use the Fantasy Companion character sheet for the play tests. 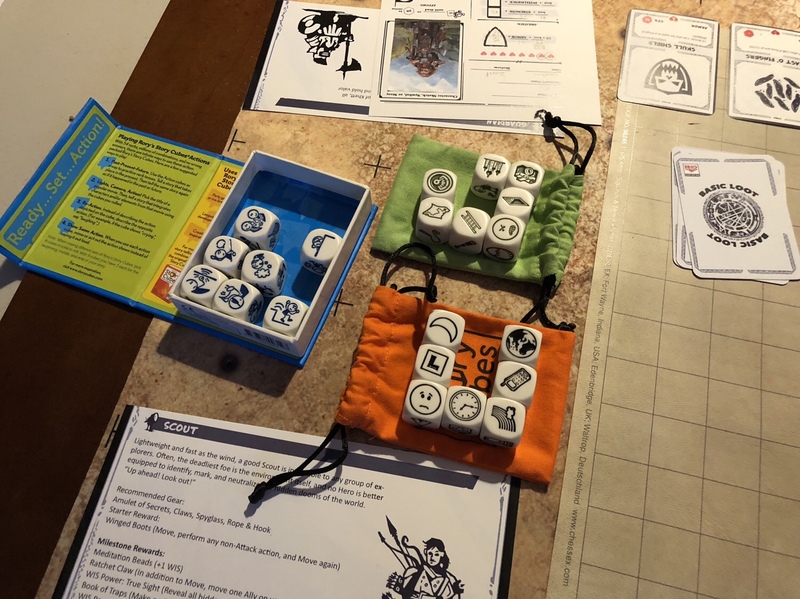 You’ll need a standard set of Polyhedral dice as well as a Wild Die. 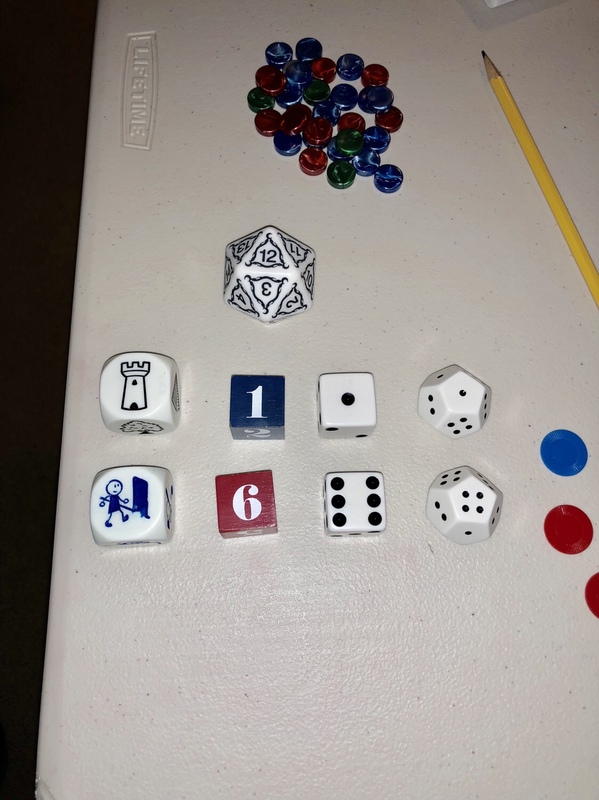 A set of percentile dice and an additional d10 to help track rounds are handy. The goal is not only to survive 10 rounds (you could make it longer, too, to see how long you survive! ), but to also see how much treasure you can accumulate each time you play. I converted everything to gold pieces just to make it easier. 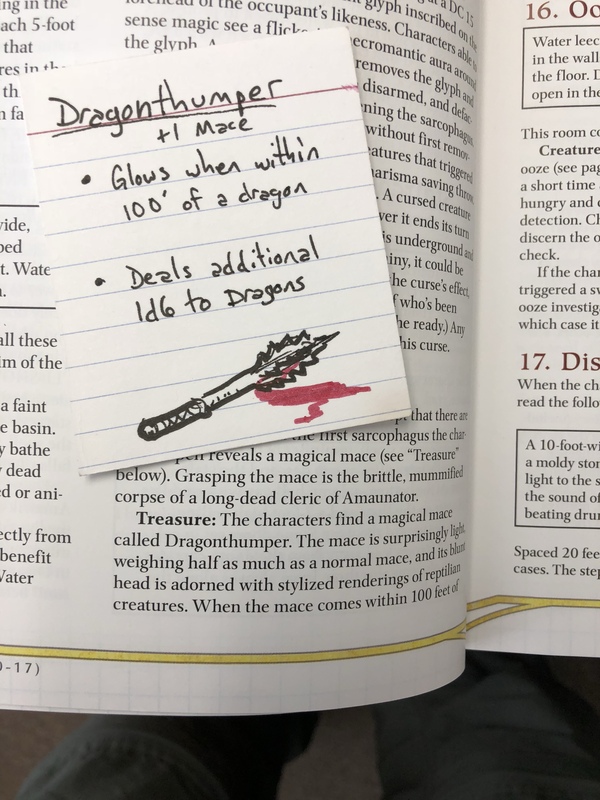 Don’t forget to calculate the value of magic items should you find those as well. Also, monsters in the Fantasy Companion have a treasure rating; don’t forget to loot the monsters you defeat. Basically, each suit of the cards represents a different type of encounter: Spades = Traps, Hearts = rest and healing, Diamonds = Treasure, and Clubs = a monster. 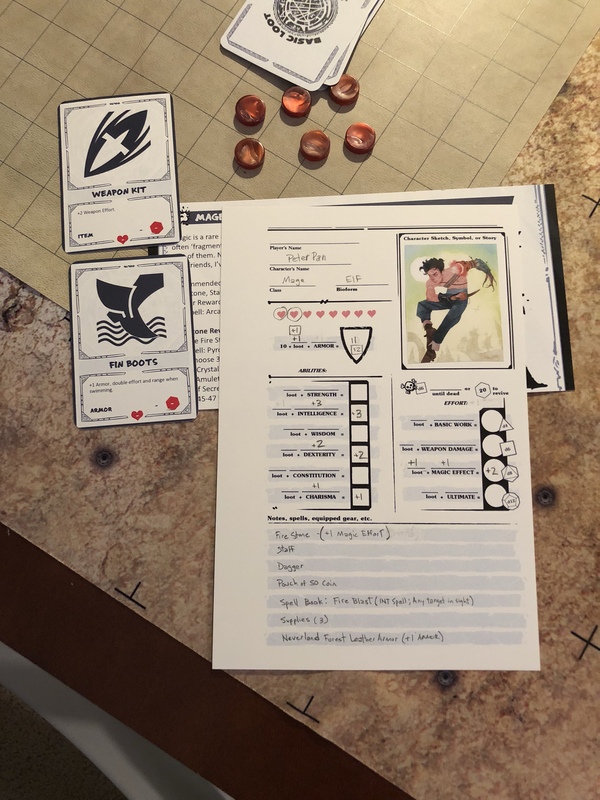 For my fights with monsters, I chose to use the Quick Combat and Quick Skirmish rules. 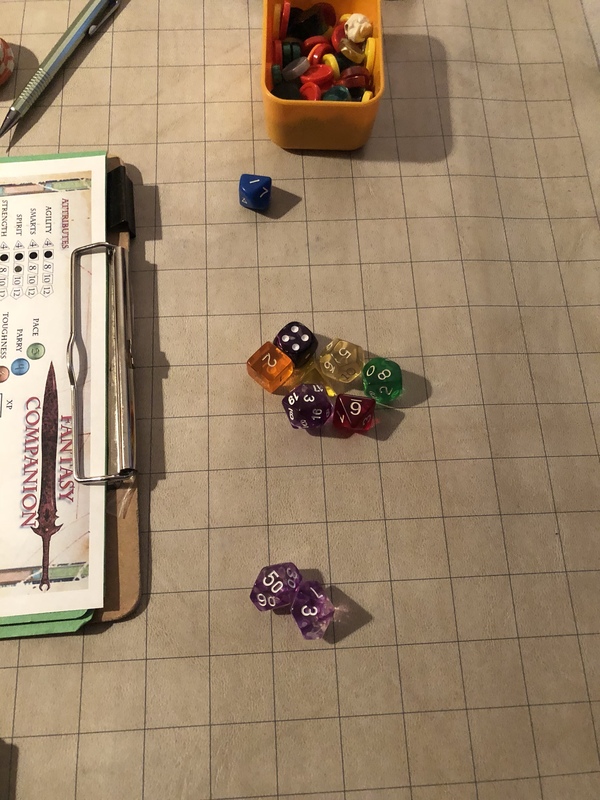 Quick Combat is just one roll. 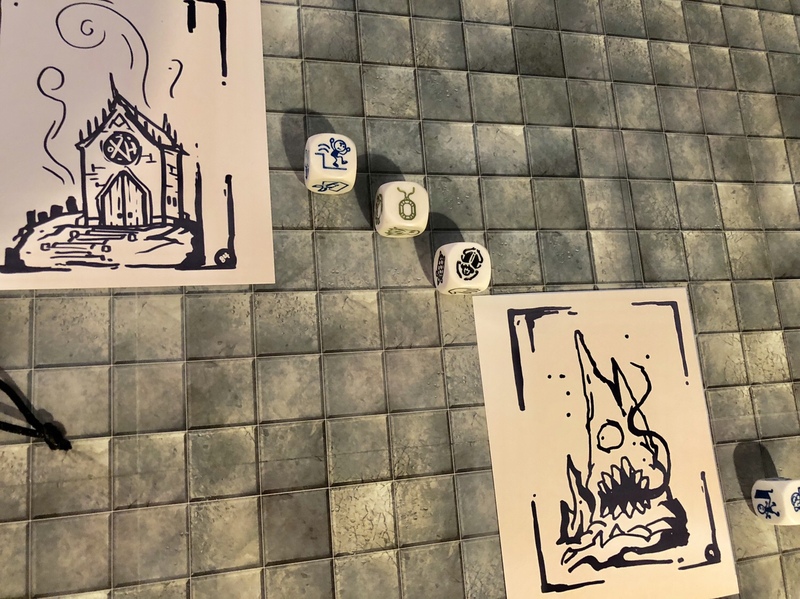 Quick Skirmish can be several rounds, but is still just one roll. In other words, by using these rules, you never need to roll for the monsters. 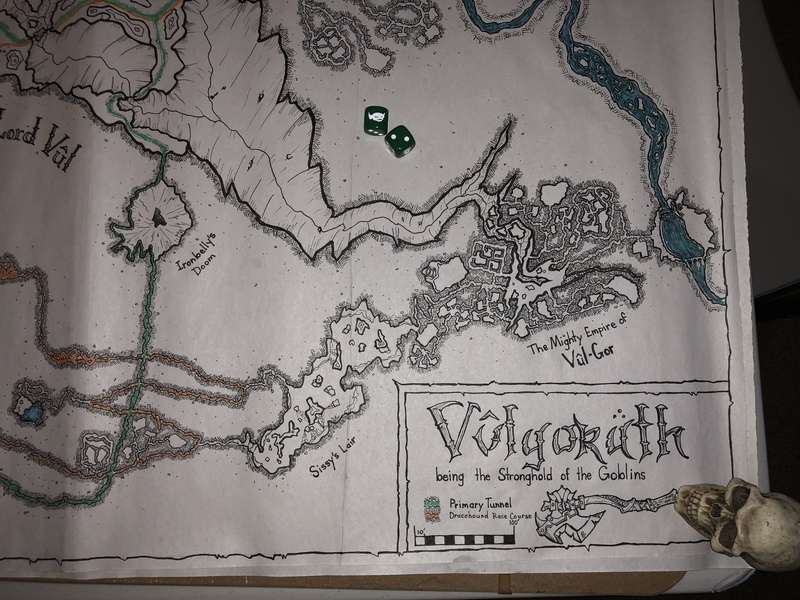 I wanted to share the high resolution pic of the goblin stronghold I created for Saga of the Goblin Horde. 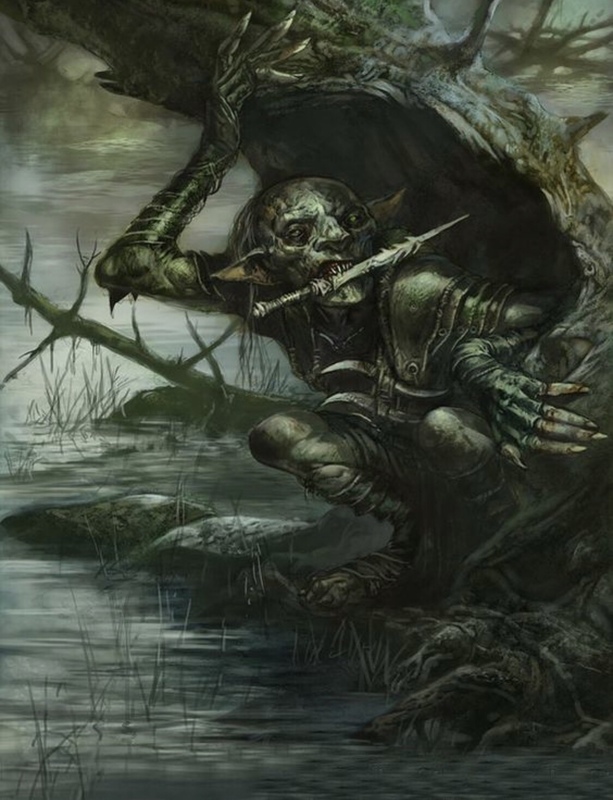 First of all, there’s Saga of the Goblin Horde, which is epic, fun, and hilarious! 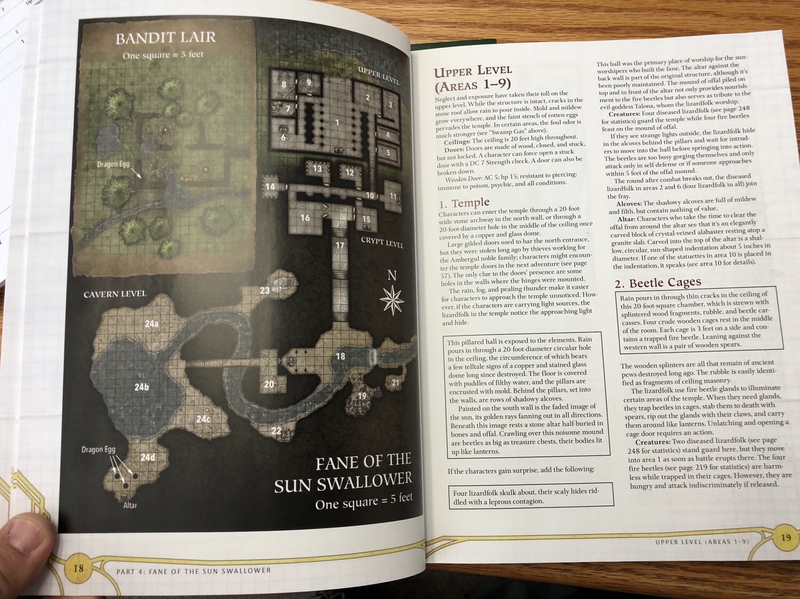 Then, there’s this nifty little system called Gold & Glory that has a certain reminiscence of Old School D&D – we’re talking back in the late 70’s and early 80’s type of dungeon crawly feel. 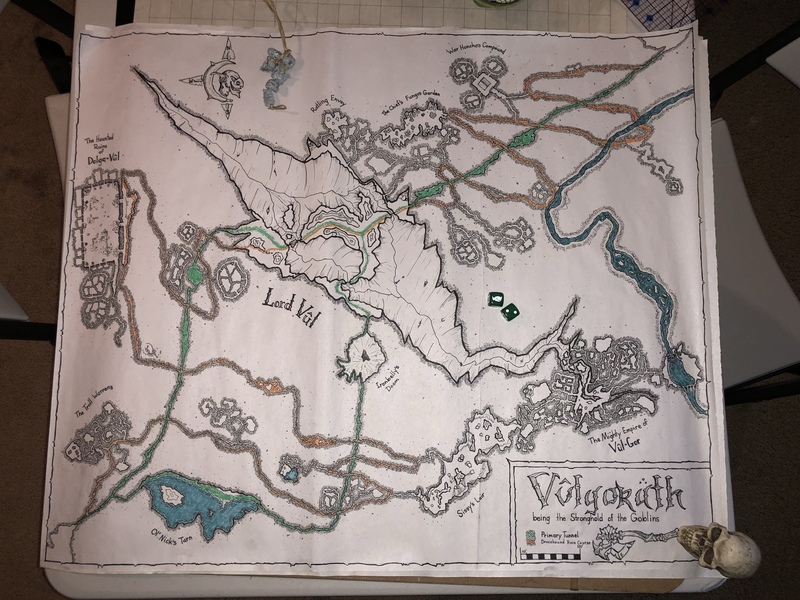 Add a little home brew notes from Rob Randolph’s running of Saga of the Goblin Horde, and I present my Goblin Stronghold with a Random Encounter Generator. The complex can be used in many ways. Any time that the gang gets their mission from Chief Bignose, use the random encounter generator one or two draws to determine what antics the gang goes through leaving the caves. Simply draw three cards from a pool of cards 2-10 of all suits (remove aces and face cards). Dice will also be used as well. Interpret the cards per the suggestions in the Gold & Glory core book. 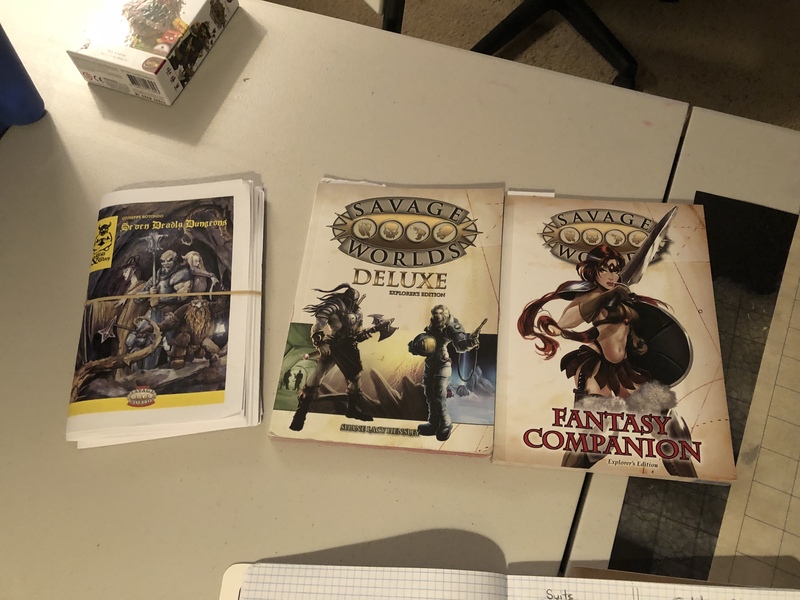 You’ll also need to have a copy of Saga, the Savage Worlds Deluxe Explorer’s Edition, and the Fantasy Companion. Another use is to generate betweener missions during the Plot Point Campaign in Saga. 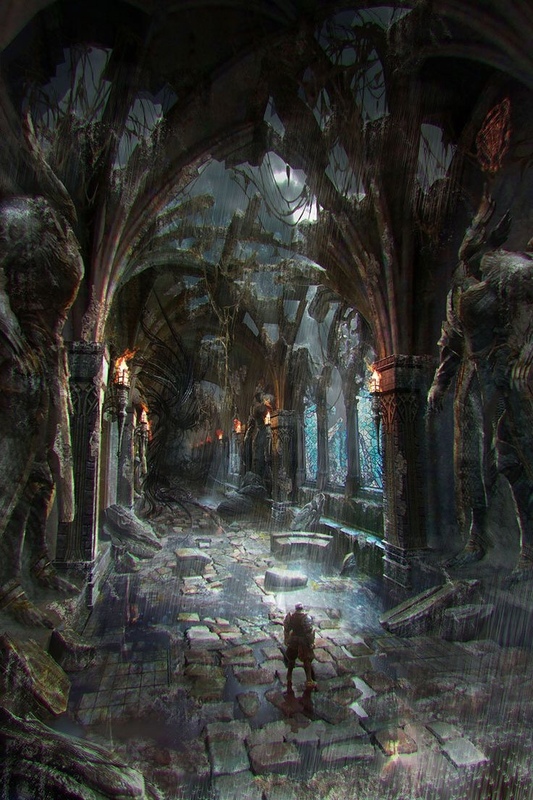 Or, you can simply use everything for your own ideas to execute little side missions within the caves. 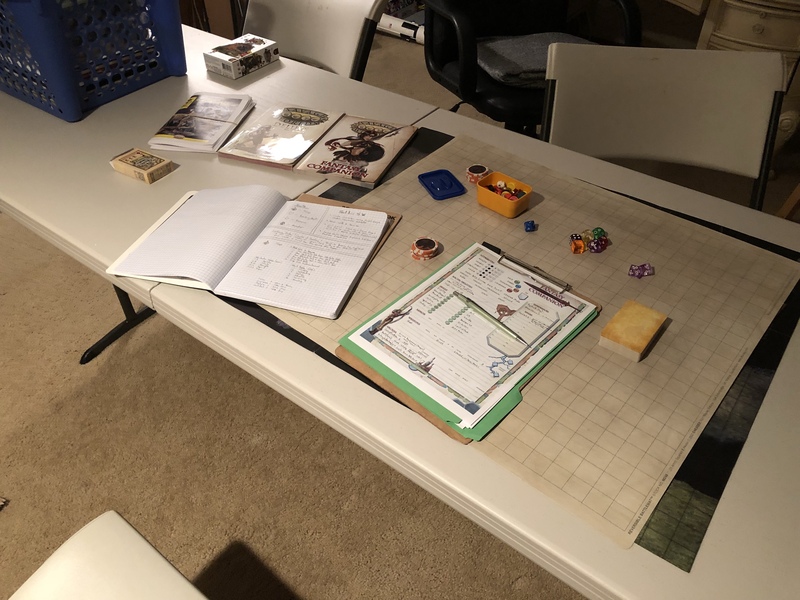 I tried to keep everything as “theater-of-the-mind” style of play as possible. It’s up to you if you want to actually set out miniatures and set pieces, but it shouldn’t be necessary. Lately, I’ve been back in the home studio writing some music that fits well with running tabletop RPGs. 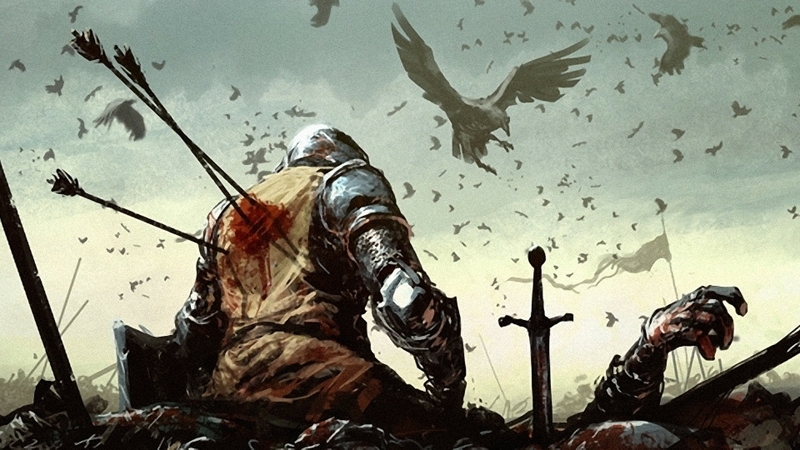 These songs are written with a generic Fantasy world in mind, but would fit with almost any genre of game. I plan on releasing these songs along with several others on an album soon.